Sony's Xperia Z3 and Z3 Tablet Compact on show. Security software vendor, AVG Technologies, has won a three-year contract to be the exclusive provider of mobile security to Sony Mobile smartphones and tablets. As part of the deal, AVG's AntiVirus Pro for Android app will come pre-installed on Sony's Xperia Z3 range in the United States and United Kingdom. Local spokespersons for Sony and AVG are yet to confirm whether Xperia Z3 products to be sold in Australia and New Zealand are included in the contract. In the meantime, an AVG representative revealed that users of any Sony smartphone or tablet running Android 2.2 or above, including the Xperia Z2, will have free access to the anti-virus app via Google Play. There's a catch, though: the app offers a 180-day trial, after which Xperia users must purchase an annual subscription, or opt for the default free version which lacks many of the premium features of the PRO software. Nonetheless, AVG described the contract a major win, claiming it reflects its mobile-first approach. 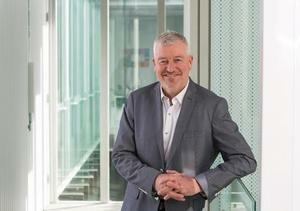 “The popularity of consumer apps, device proliferation and the bring-your-own-device trend in the workplace means we are spending more time on our connected devices and entrusting them with a broader range of personal and financial data," AVG consumer and mobile general manager, David Ferguson, said. "As a result, more people now expect to put in place security protection when they purchase a mobile device, whatever they plan to use it for." 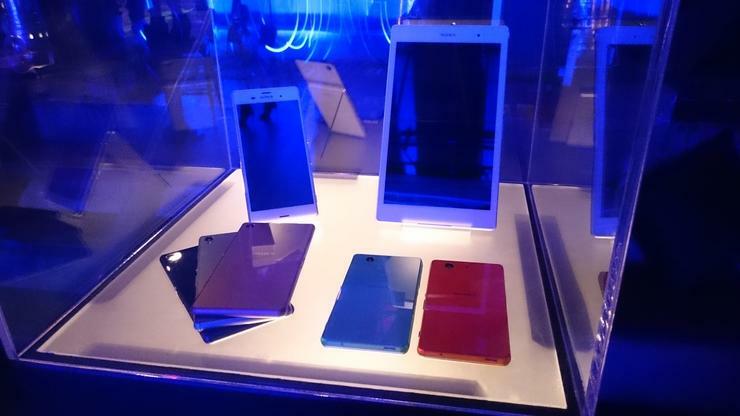 Sony Mobile unveiled its Xperia Z3 range at a media launch event on September 30. Pre-orders for the Xperia Z3 flagship and Xperia Z3 Compact opened the next day; the former will be sold by Australia's four major telecommunications carriers, while the latter will only be available through Optus and Telstra. An Optus representative revealed to <i>Good Gear Guide</i> that the Z3 range will be available from October 9, with Telstra set to start selling from October 14.